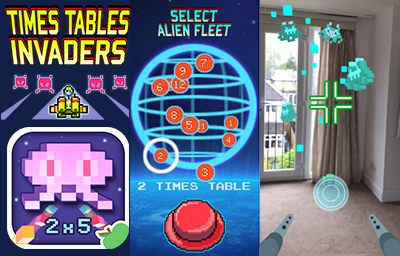 AR maths game made with ARCore for MadeByEducators.com. 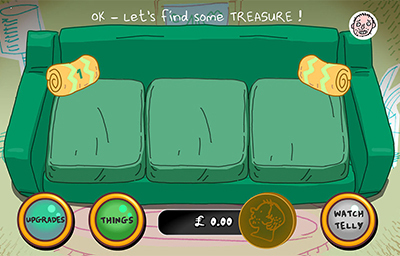 My self promotional iOS & Android Idle game - downloaded over 50,000 times! 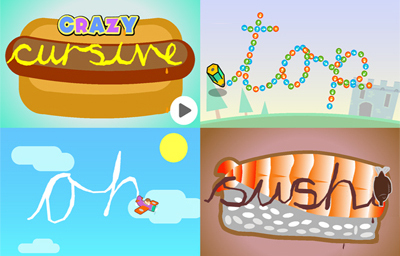 A Cursive handwriting guide app for MadeByEducators.com. 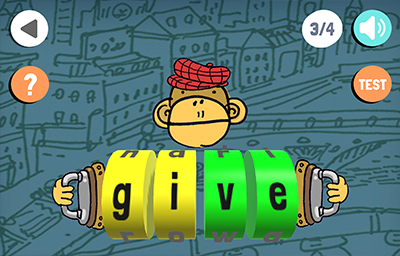 An entertaining keystage 1 & 2 spelling app for MadeByEducators.com. 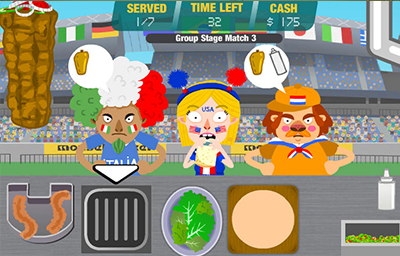 A comedy sports food-prep iOS app for Mousebreaker.com. 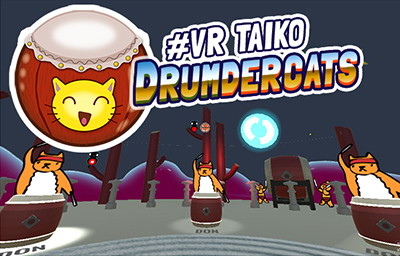 A Taiko drum sequencer built with Unity and the Mozilla Web VR tool. 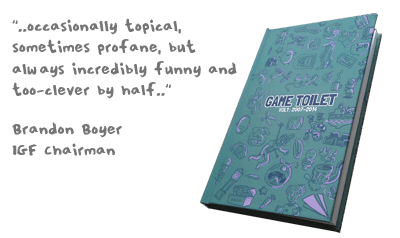 GameToilet is a collection of irreverant and unrealised game design concepts usually sketched up on bus journeys and filed away on a BLOG since 2007.